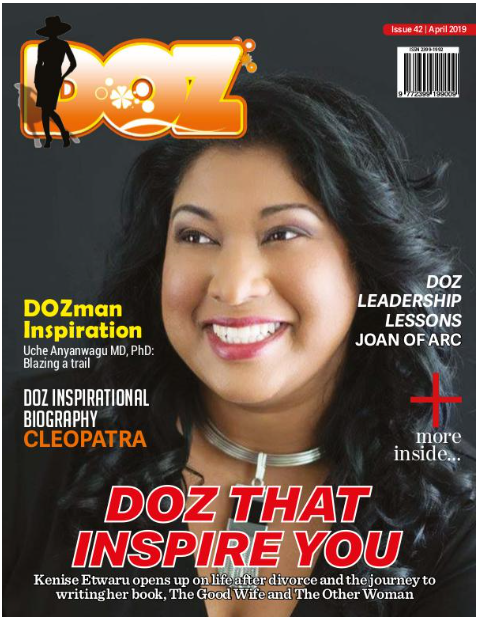 Jessica Mosley shares her inspiring story in this episode of DOZ Show. When she walked away from an abusive relationship years ago, she was seven months pregnant and her son was seven years old son. She left everything behind, a good job, a roof over her head, and all she had was the clothes on her back. In that state she moved into a shelter for battered women. She was traumatised, heartbroken and without hope, but not for long as she soon became an investment banker quickly working her way up to Vice President of the bank. Currently, she is founder / owner of MizCEO Society for Coaches and CEO of J. Mosley Publishing. She is an author, a certified life coach and board member of the Forbes Coaches Council. She is also a PR professional and has put her clients on the Steve Harvey Show, Oprah Winfrey Network, Aspire TV, Huffington Post, Black Enterprise, Forbes, and Essence. She believes that her valley experiences have helped her to be more compassionate towards women and she constantly seeks ways to help women win. Listen and be inspired.